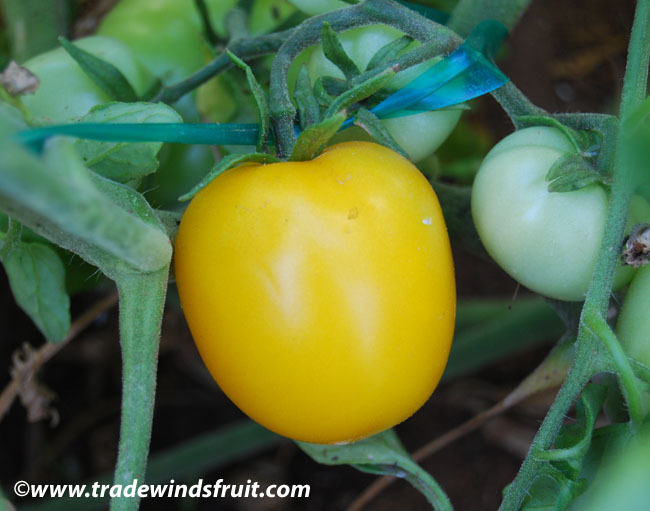 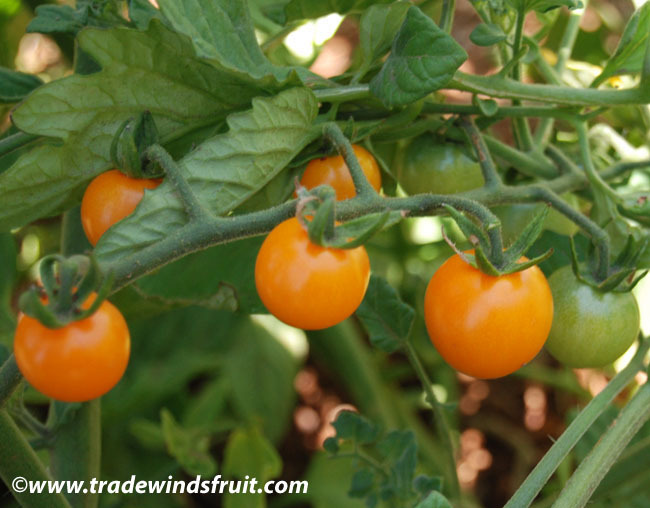 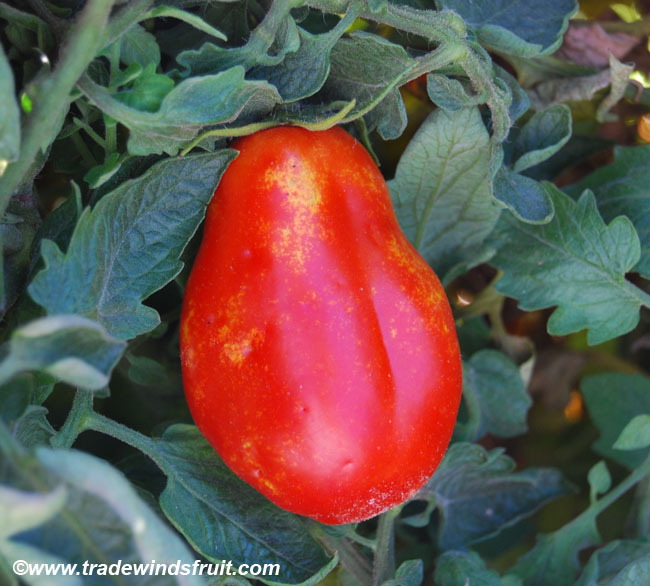 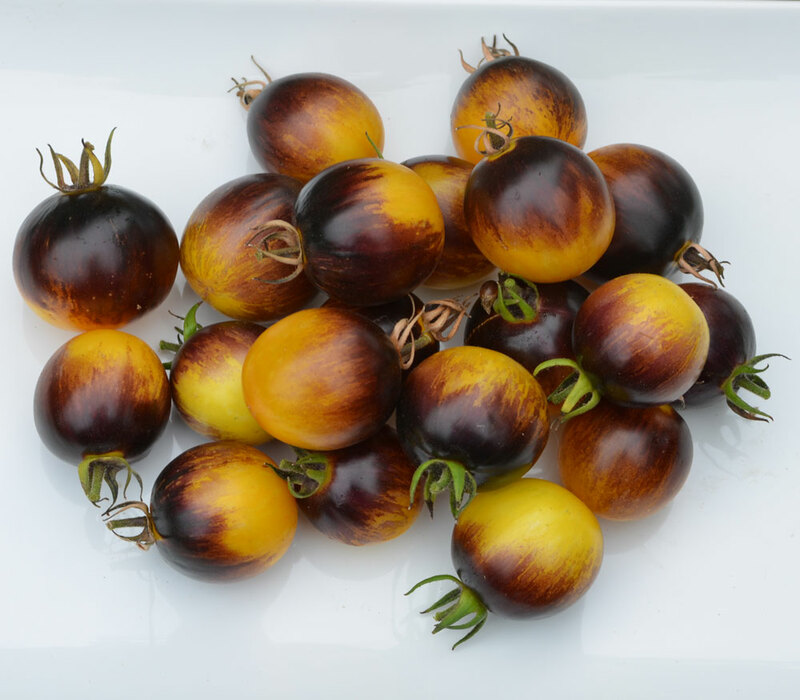 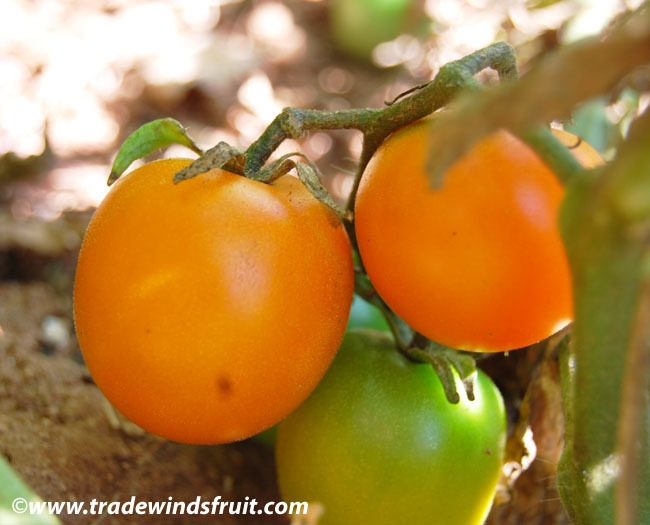 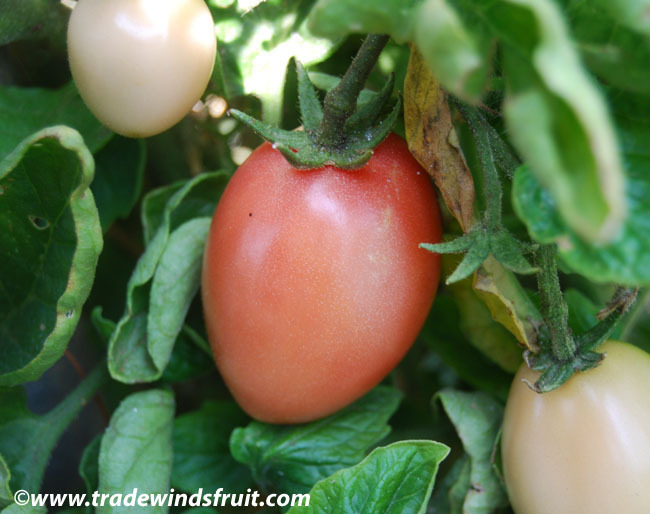 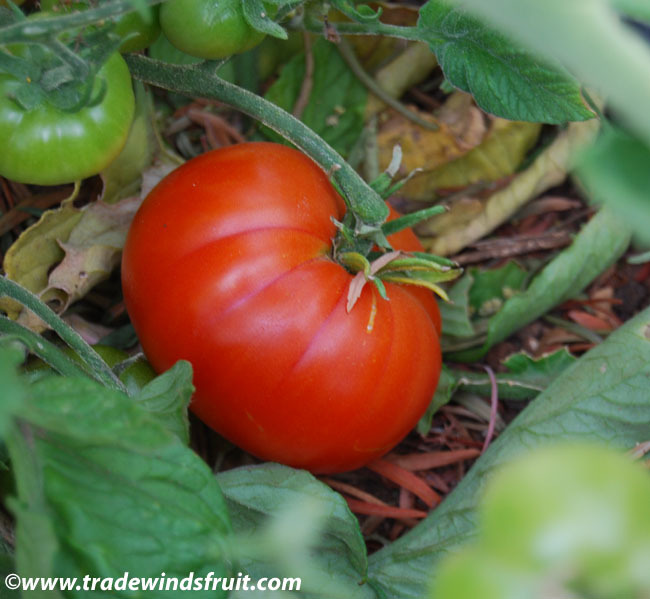 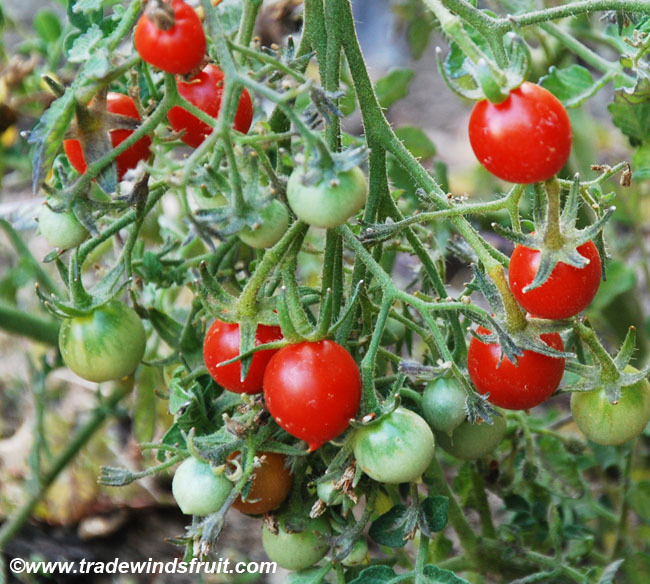 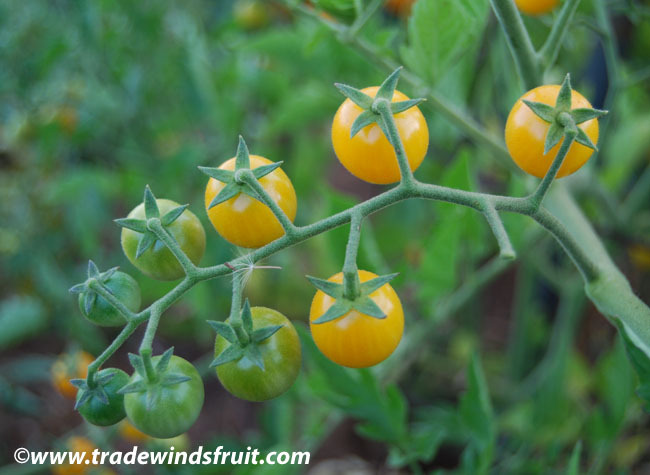 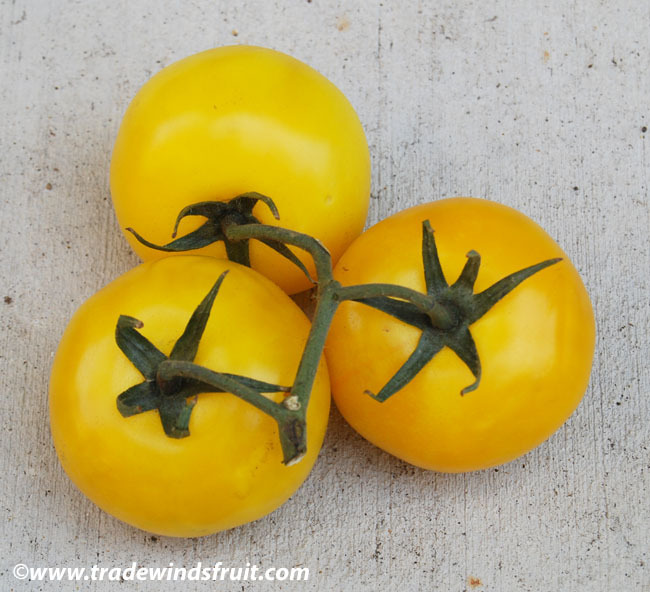 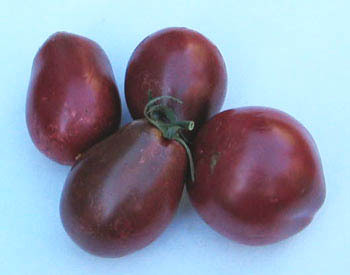 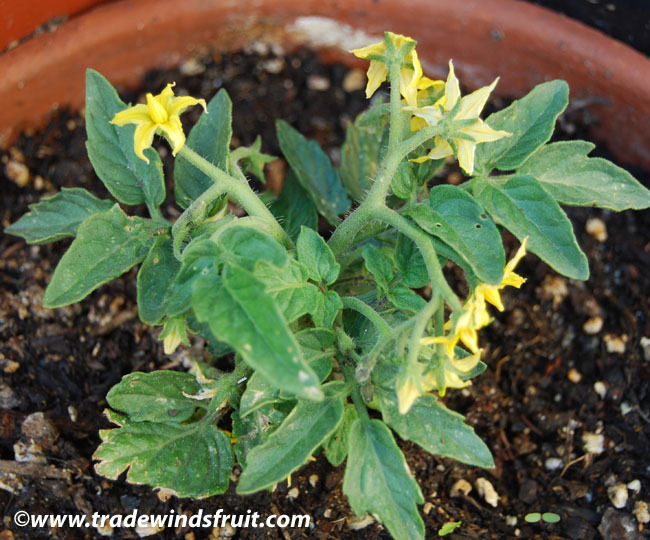 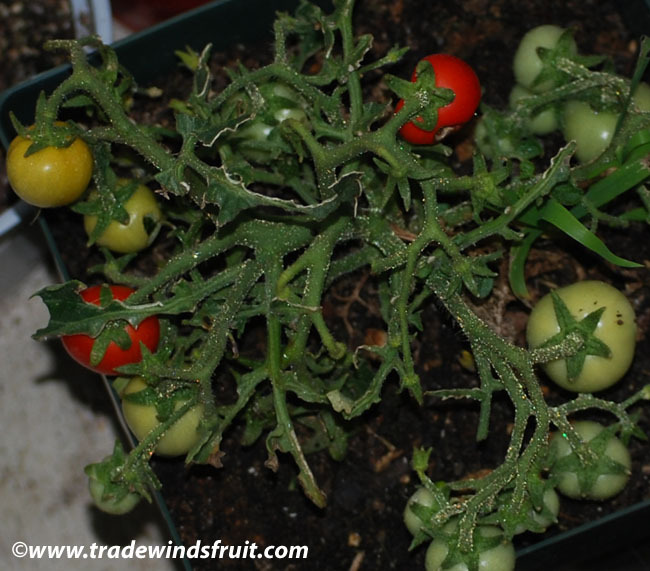 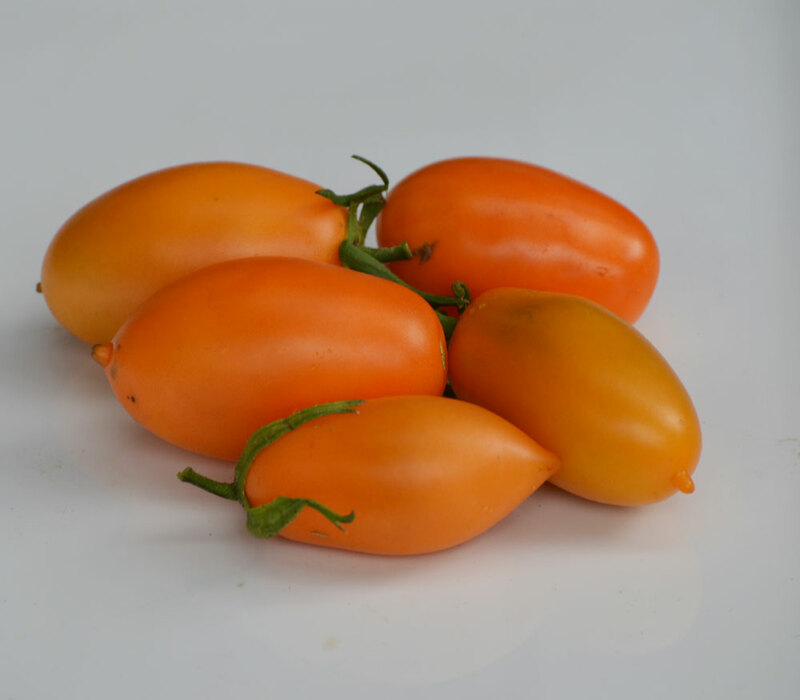 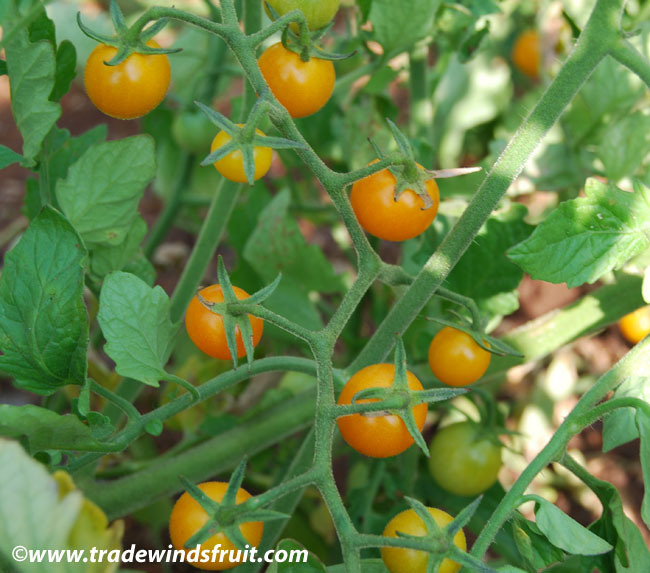 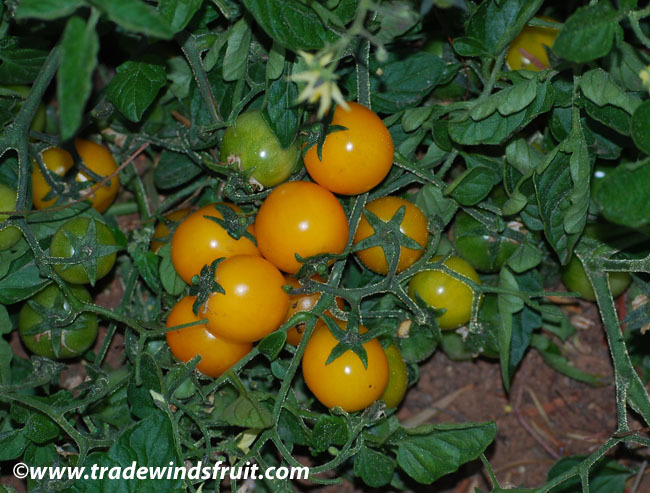 The smallest tomato plant in the world, the Micro-Tom reaches only 4-7" high. 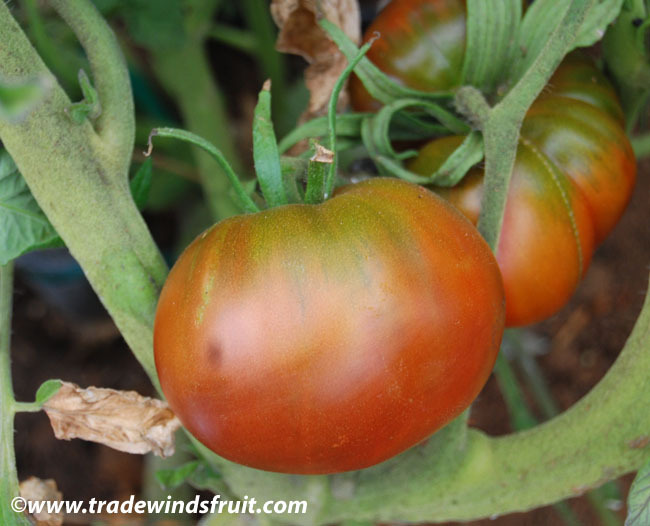 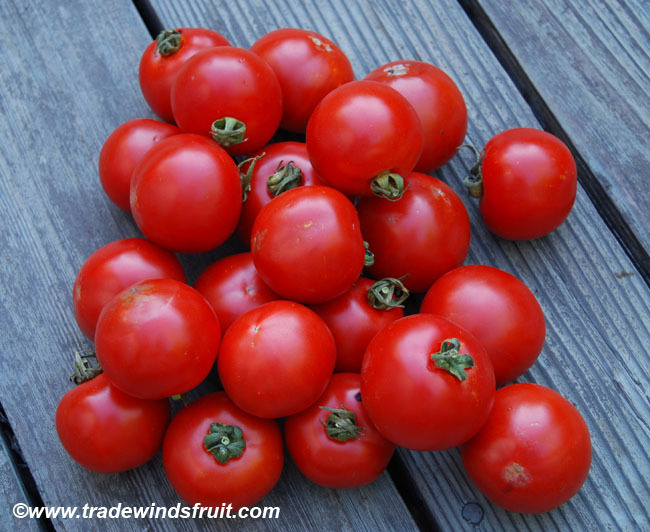 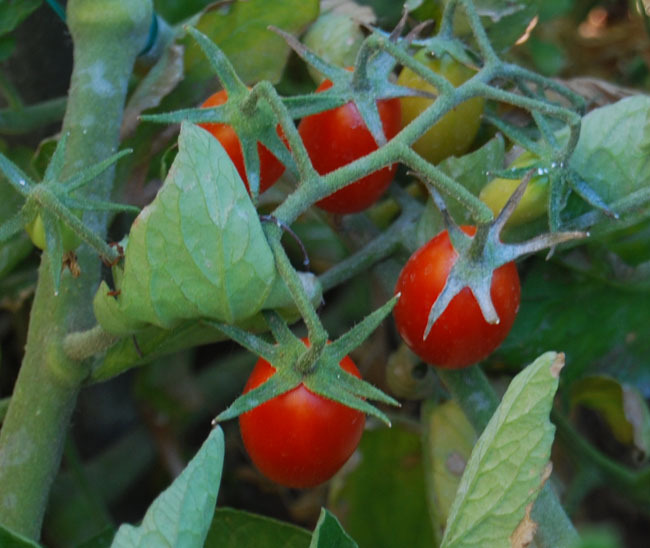 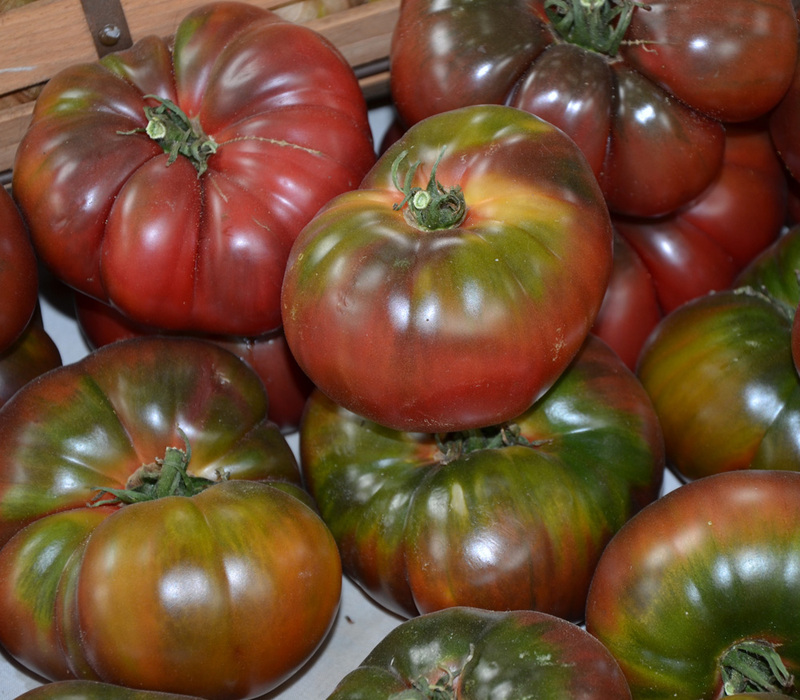 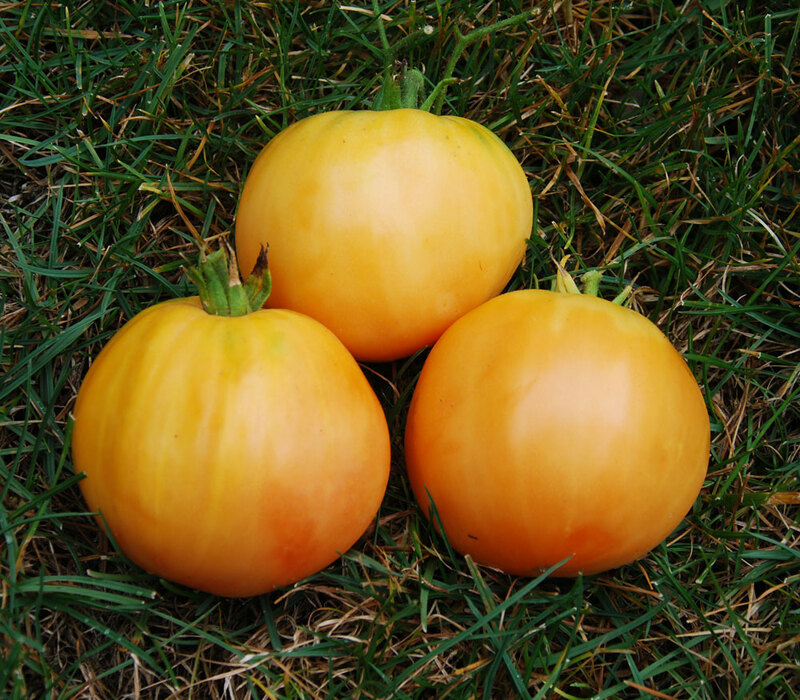 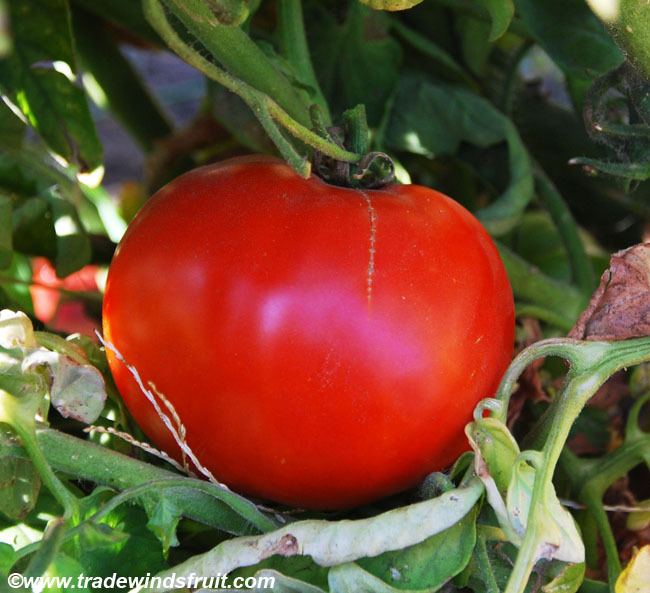 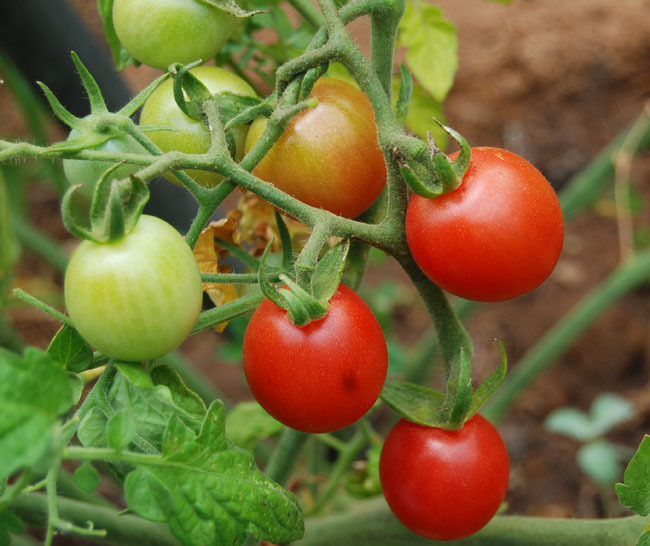 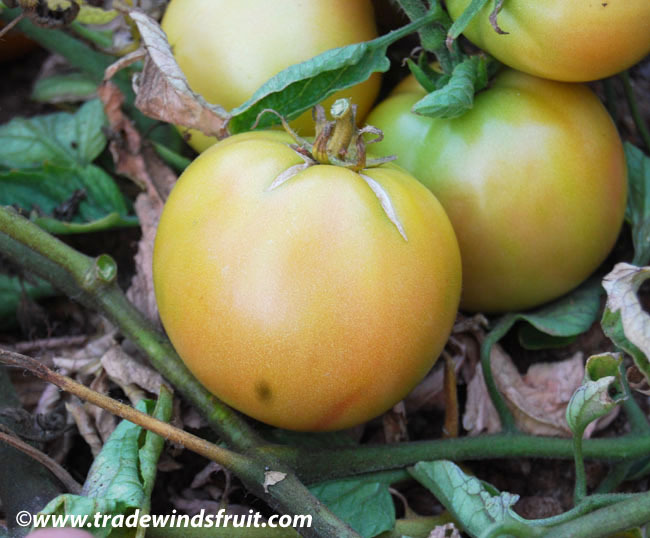 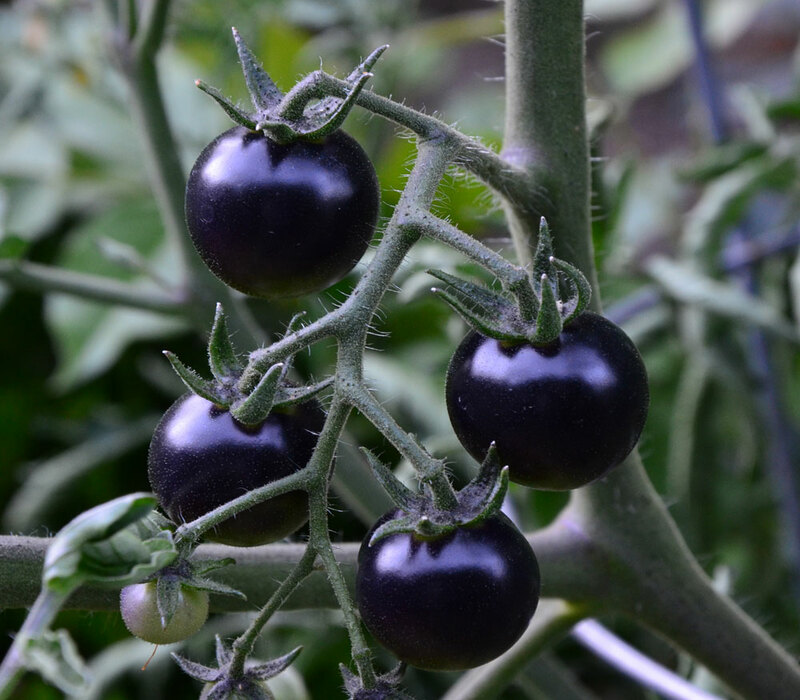 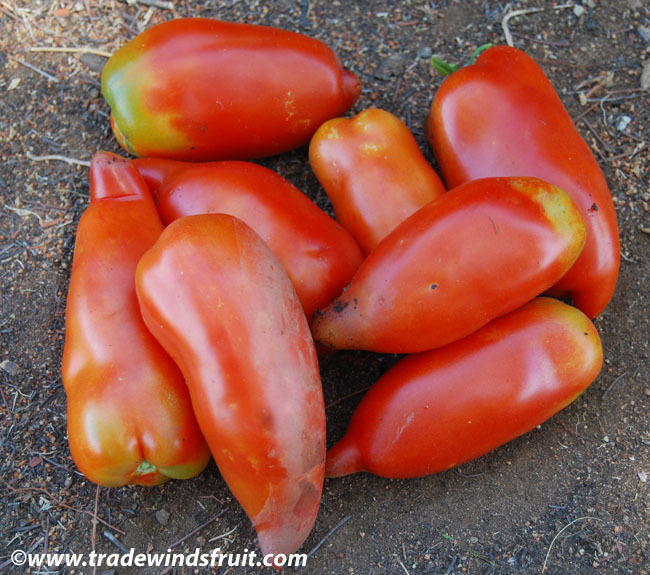 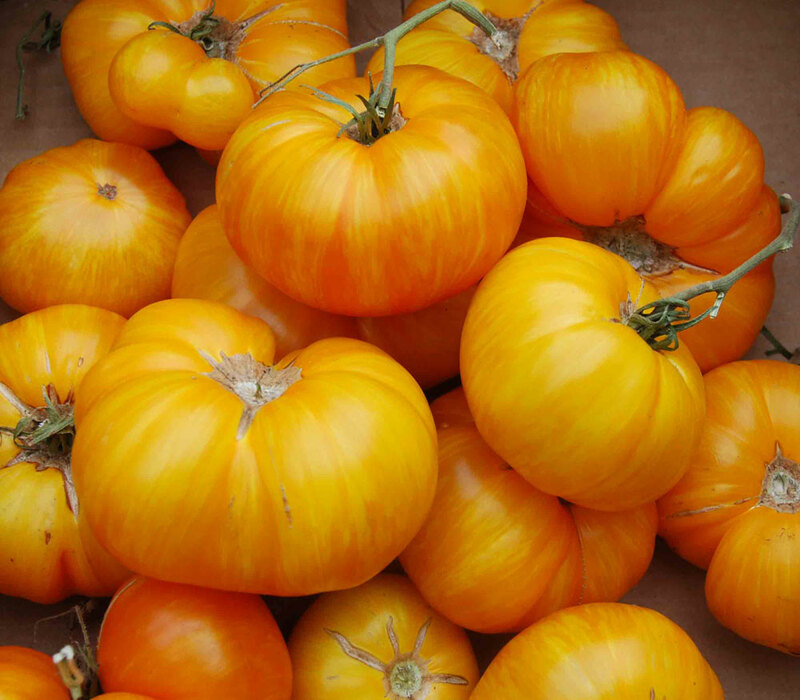 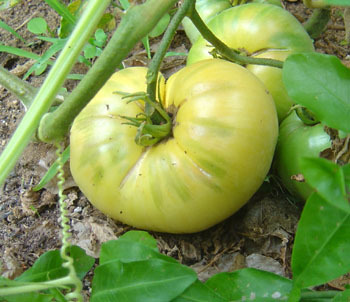 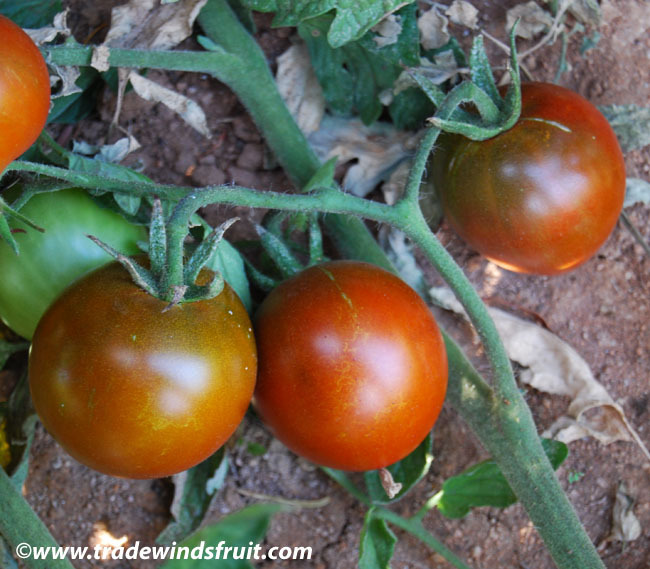 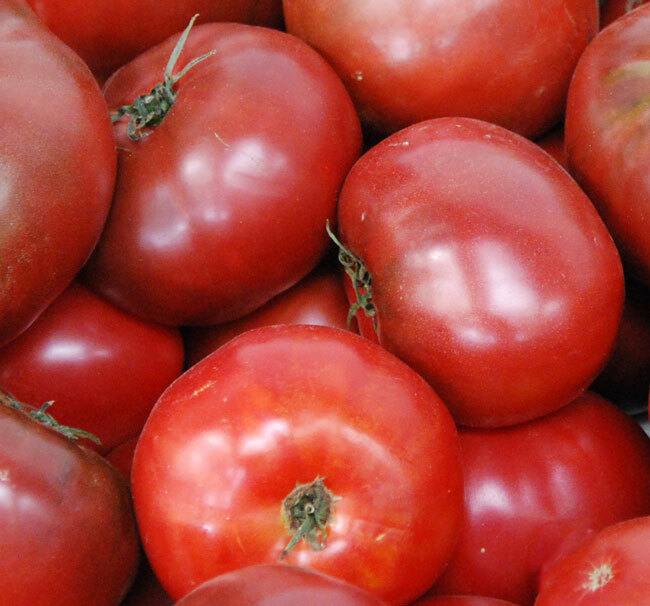 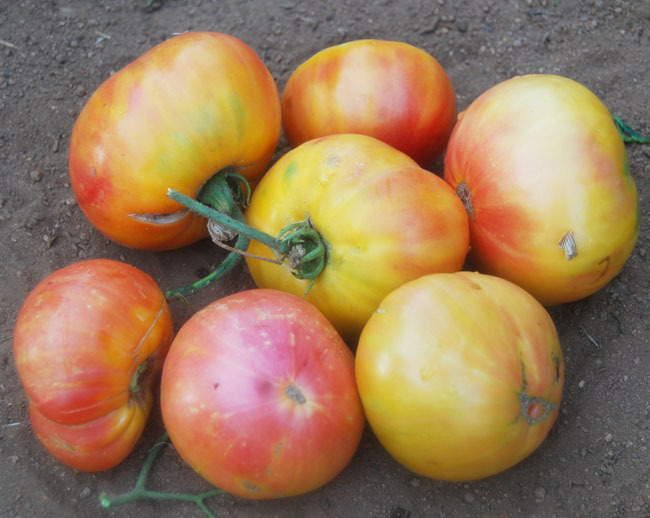 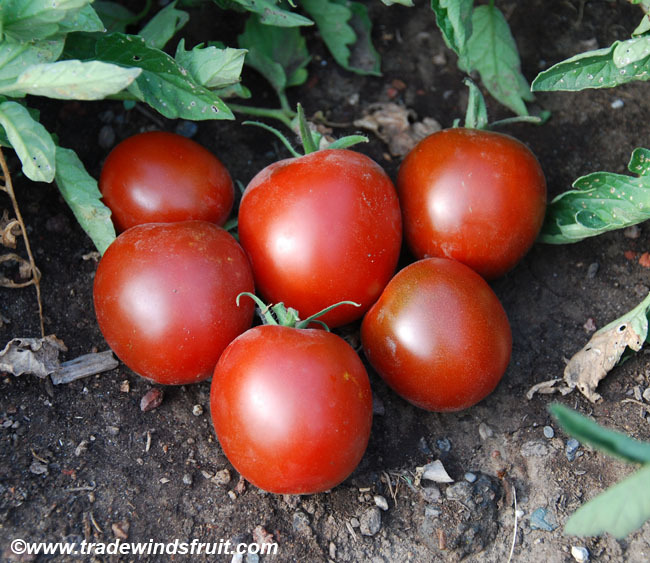 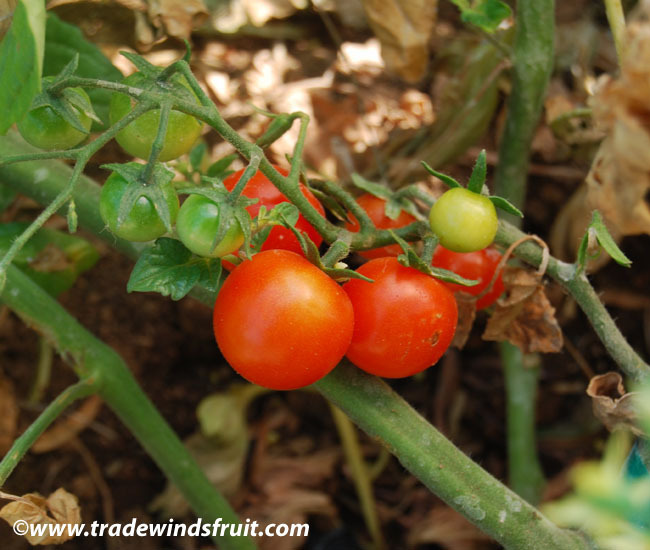 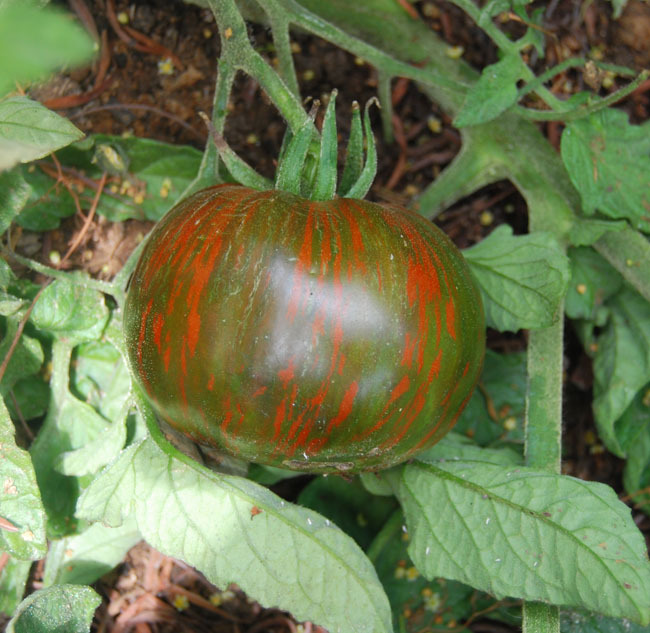 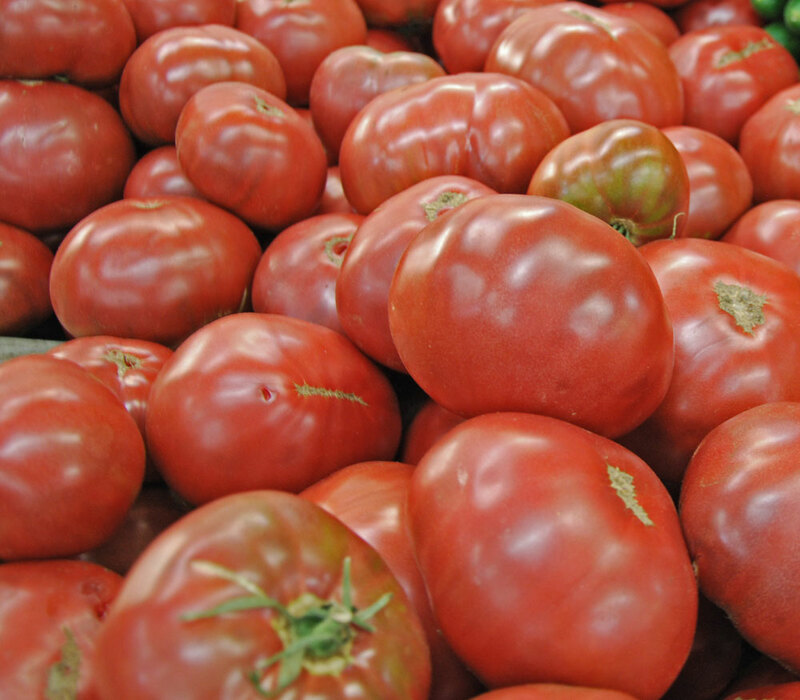 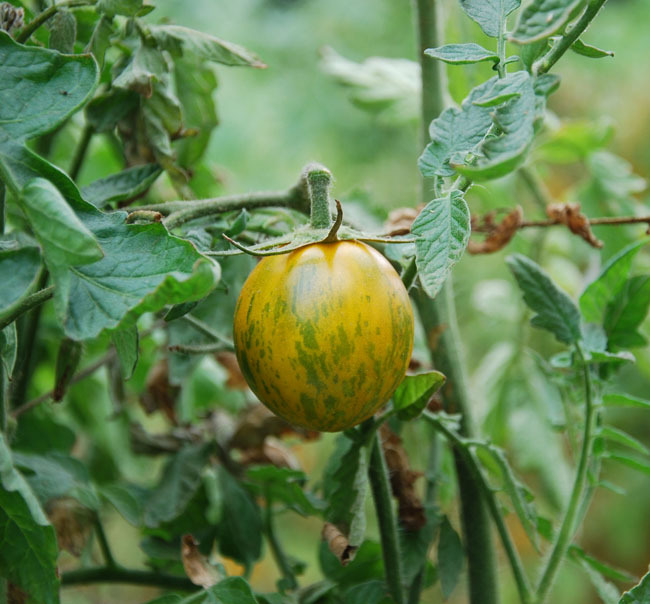 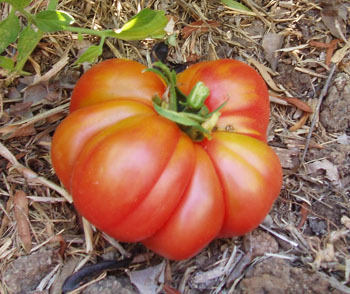 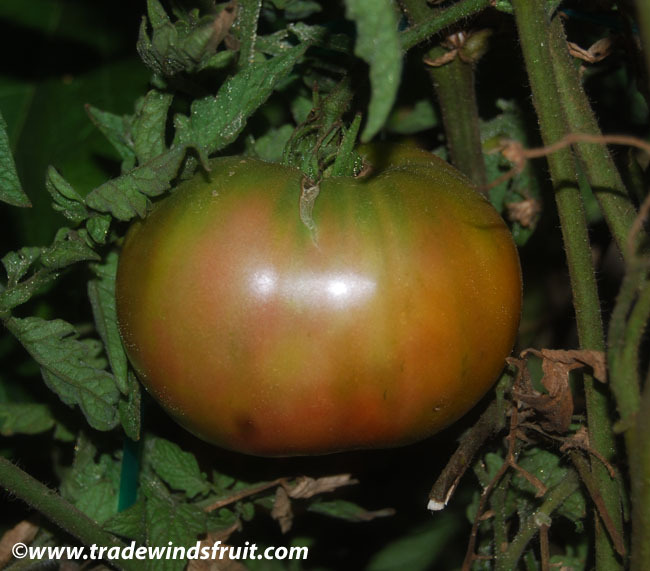 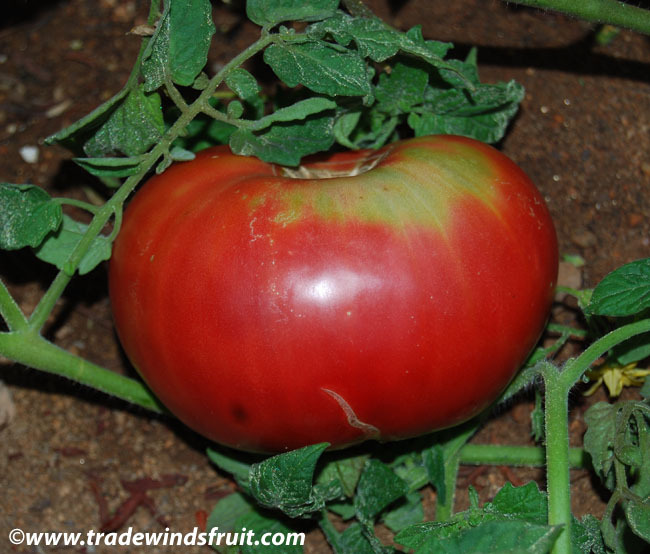 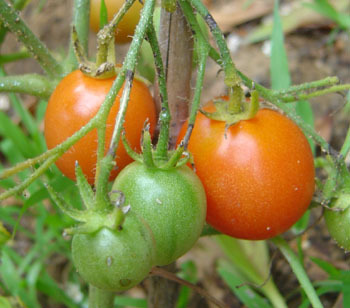 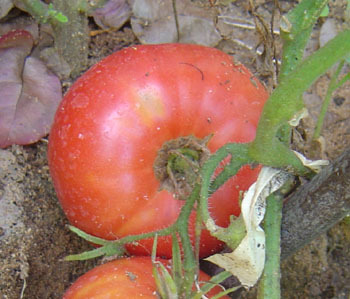 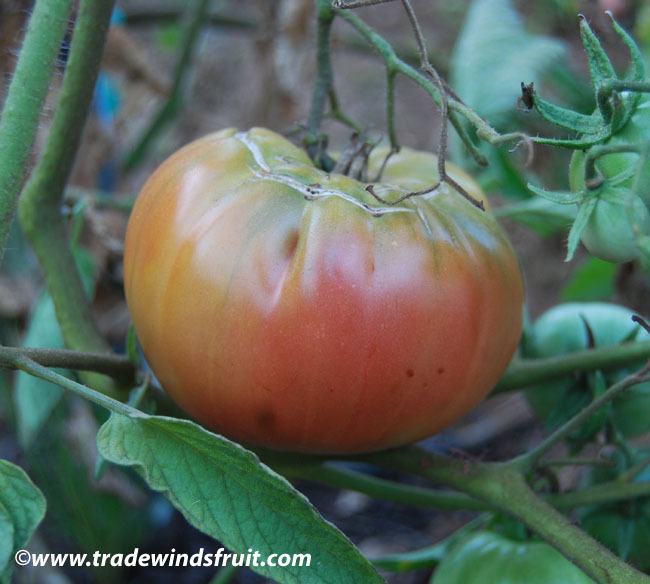 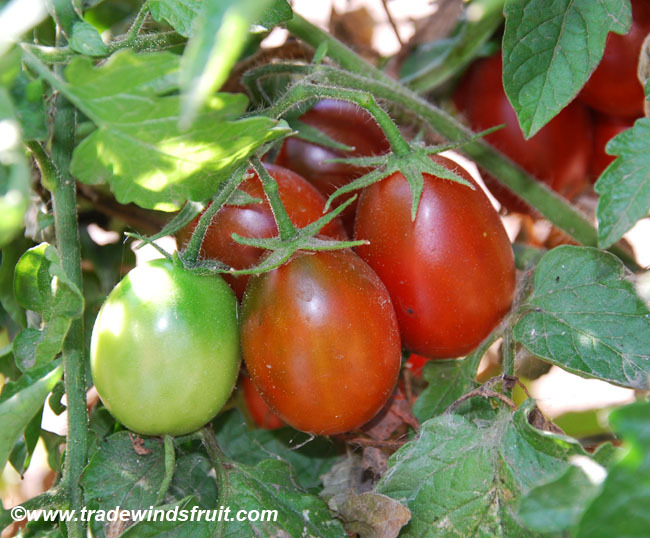 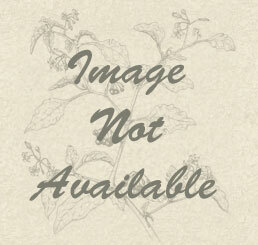 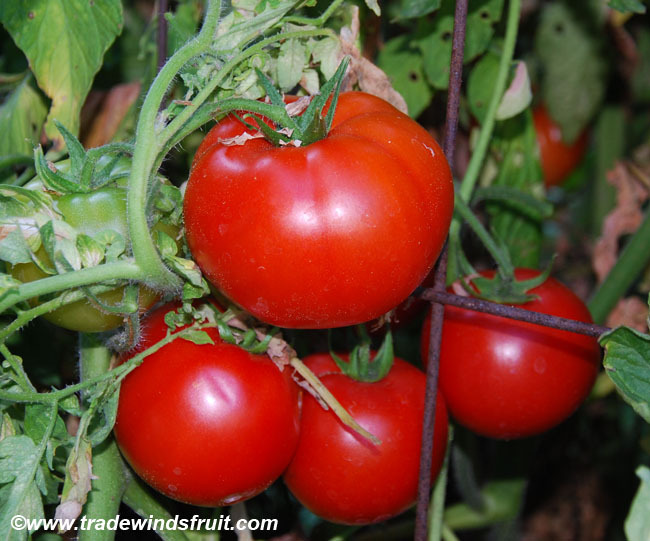 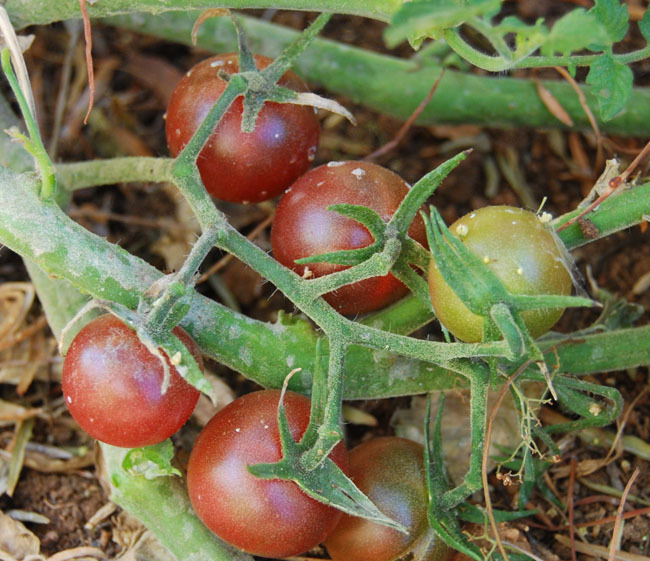 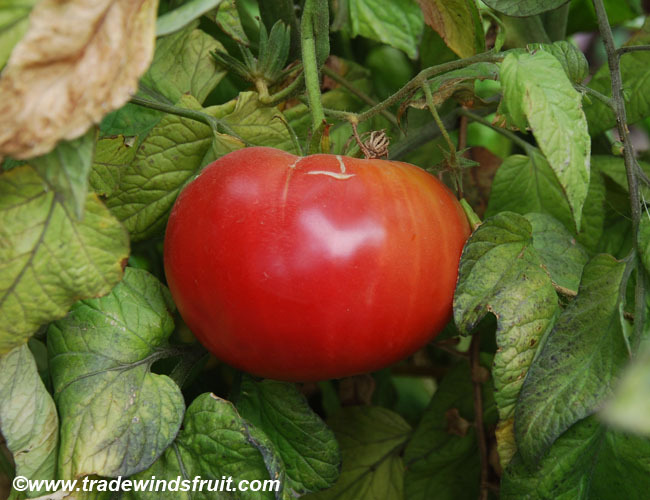 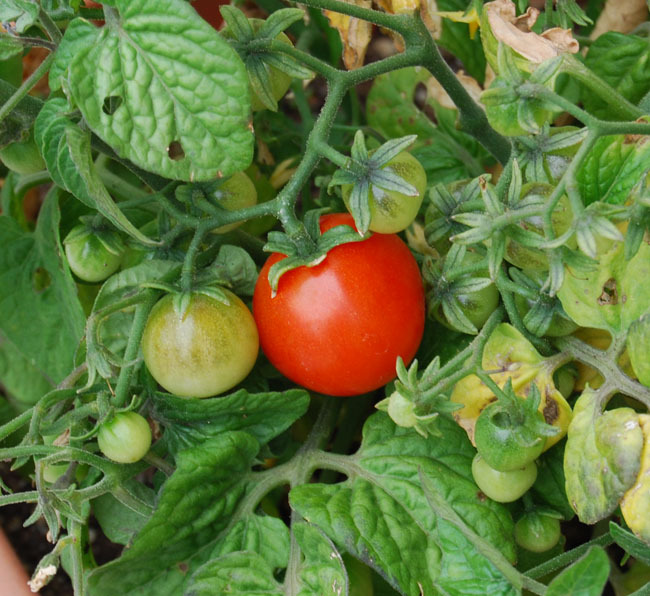 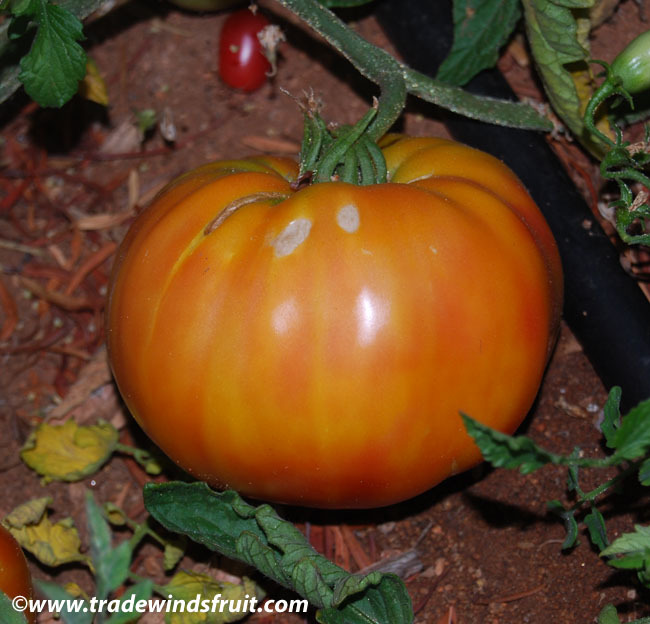 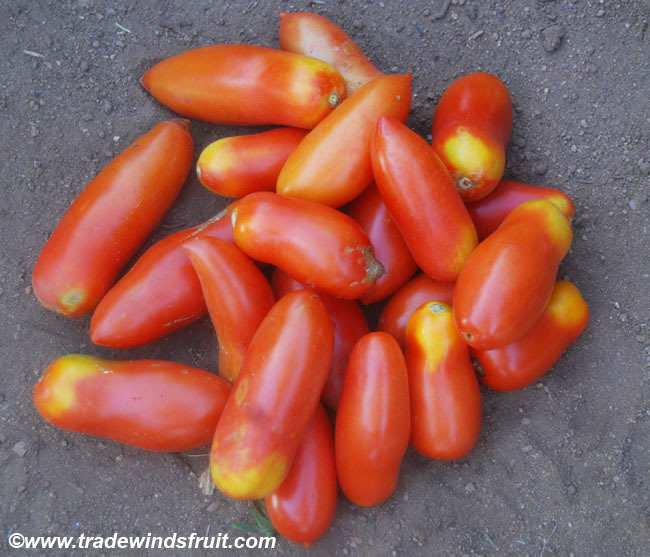 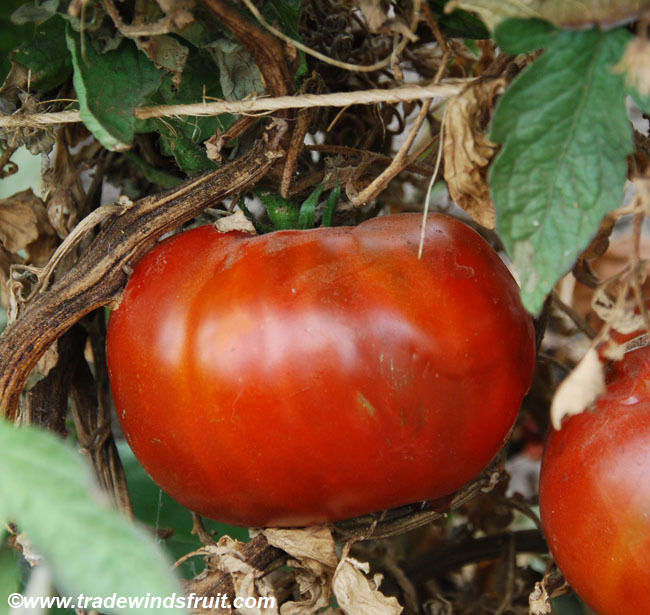 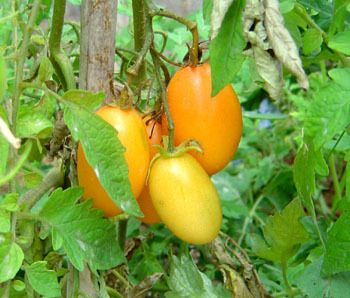 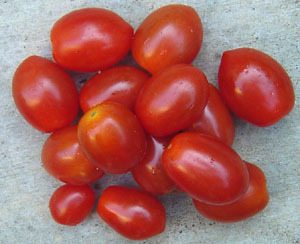 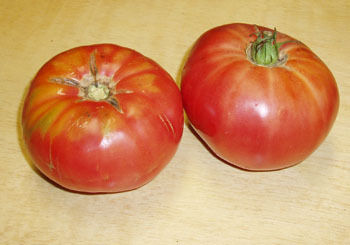 Plants bear smallish red tomatoes, about the size of large cherry tomatoes. 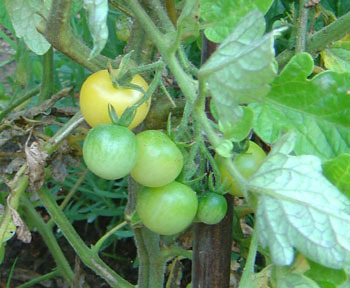 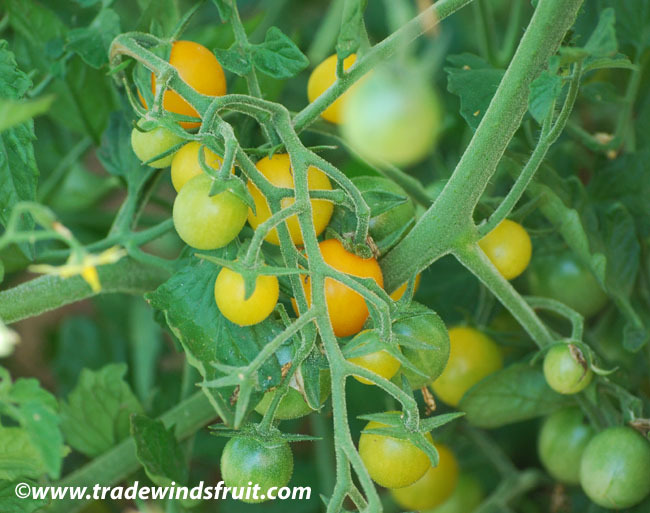 The plants are suprisingly productive, a 6" plant can produce up to a couple dozen fruits. 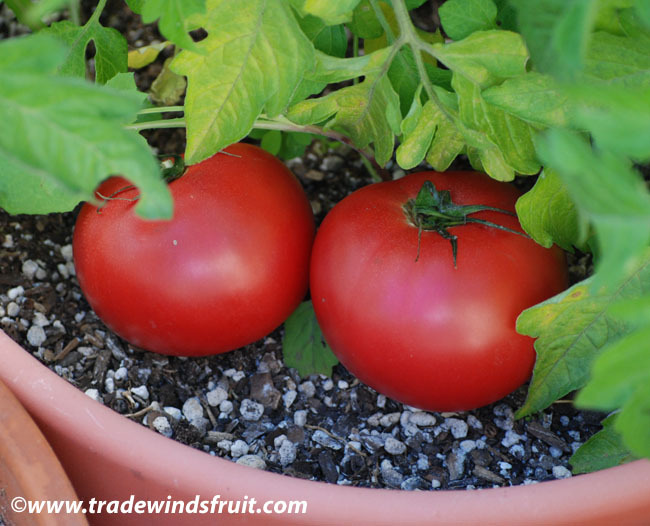 The Micro-Tom is an excellent choice for gardeners with little room, or to grow in a 4-6" pot on the window sill.